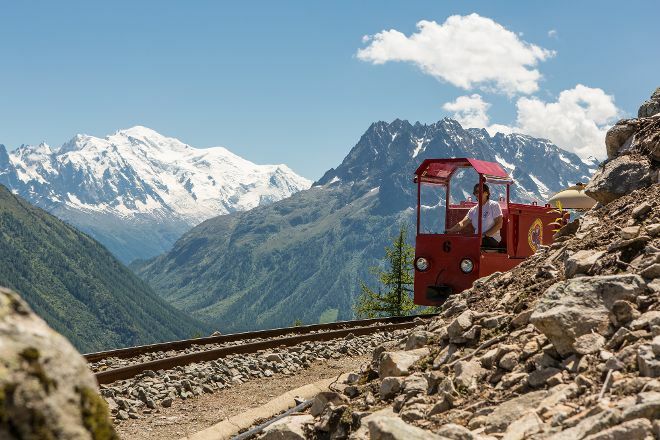 Riding VerticAlp Emosson, you’ll reach a height of nearly 2,000 m (6,500 ft) above sea level. Because there’s no better way to view Mt. Blanc, the highest peak of the Alps. 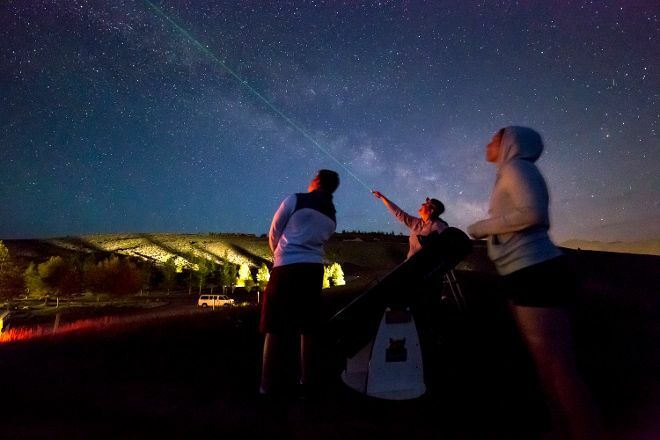 Wyoming Stargazing Office brings you closer to the twinkling objects in the night sky. You’ll gaze through giant telescopes at galaxies far, far away. You’ll also be inspired and a little bit more informed after the experience. Bring the kids, they’ll love this visual trip through millions of light years. At Nakagomi Fruit Orchard, the season starts with cherries in June. It ends with apples and persimmons in November. The farm offers an alternative–and very yummy–outdoor activity for 7 months of the year. You’ll get to pick your own fruit. And sample the bounty while picking. No, it’s not just another wine estate. 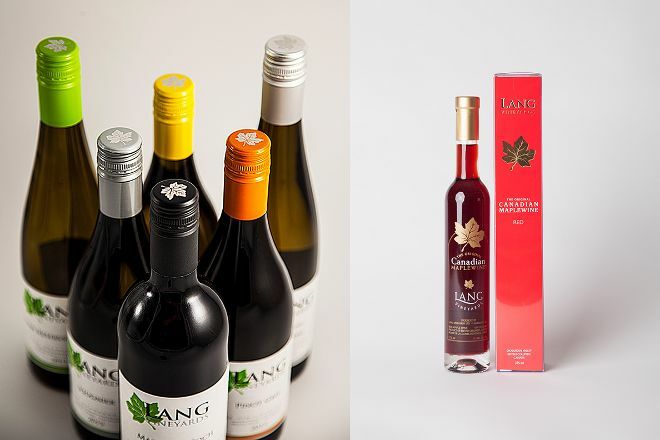 Lang Vineyards is the very first “farmegate winery” in British Columbia. The estate produces top wines in every category–reds, whites, rose, and dessert wines. You can buy a bottle (or two) online, but then you’ll miss out on those great views from the winery patio. Cruising World Heritage-listed Halong Bay by day or night. That’s just one thing Vietnam Tonkin Travel does well. 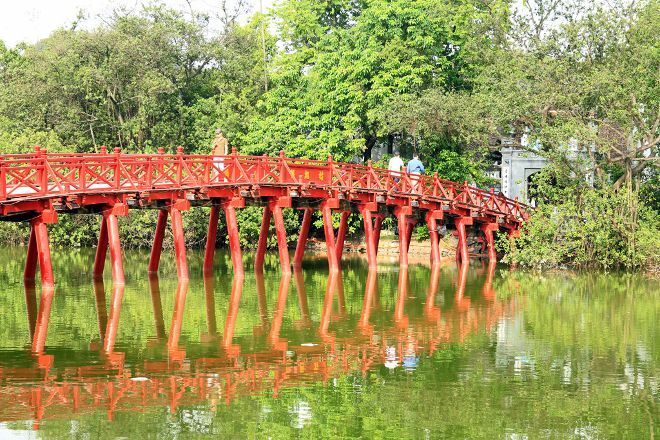 Other options include both single- and multi-day trips across Vietnam. Plus, tour packages in Myanmar, Laos, and Cambodia. To help you create the perfect trip, the company offers help with visas, pro guides, ticketing, transport, and more. 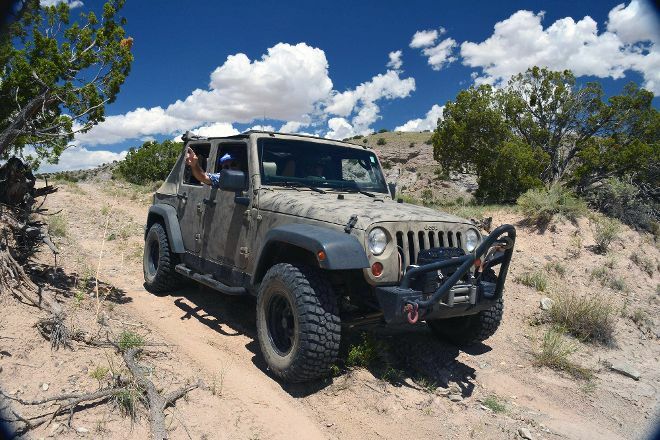 Traveling in a sturdy vehicle made for rough terrain, you’ll visit historic homesteads, ancestral ruins, and petrified forests. Each trip can be personalized to suit your interests. You can also sign up for a “fly and ride” tour to see the “Land of Enchantment” from a hot air balloon. 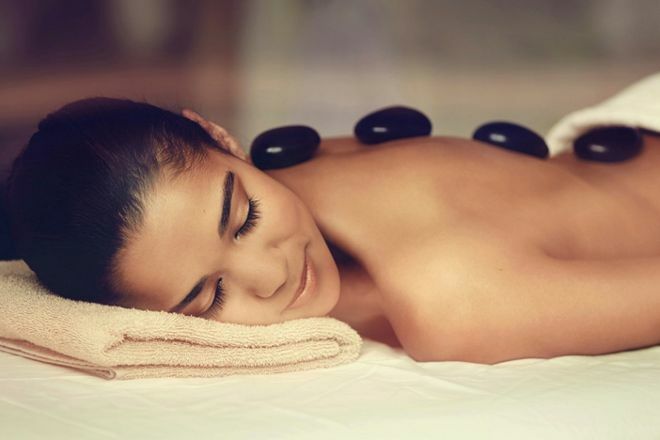 You’ll never want to leave Kiyora Spa, offering messages, facials, and more. To provide a truly peaceful experience for guest, the spa features private suites and shower facilities. Ask about their free round-trip hotel transport. It’ll help you hold on to that pampered feeling after a relaxing foot treatment. 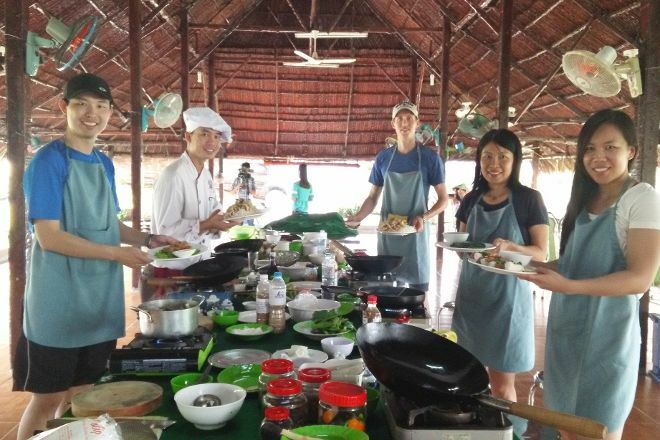 You’ll cook like a local after taking HCM Cooking Class. You’ll also learn how to use food as medicine. Participants whip up tasty dishes using fresh herbs, spices, and vegetables. All picked from the onsite garden! The course will also show you what it’s like to be a local farmer. And allow you to delve into the secret world of mushrooms.